The Members of Pearce Durick PLLC are pleased to announce that, after five years of dedication as an associate, Quinn P. Fylling has become a Member of the firm. Quinn focuses his practice on litigation, commercial transactions, creditors’ rights, and construction law. Quinn earned his Bachelor of Science from University of North Dakota, and his Juris Doctor, with distinction, from the University of North Dakota School of Law. 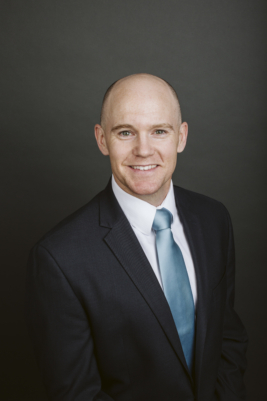 Prior to joining the firm, he worked as a law clerk to the Honorable Daniel L. Hovland of the United States District Court of North Dakota and also to the Honorable Judges of the South Central Judicial District.